We always value the opinion of the UK journalists who we send bikes to. So we were very pleased with the 9/10 score that Cycling Weekly gave to our KTM Revelator 4000 bike. The Revelator’s dual personality lends it a wider appeal than it should rightly have. The way it reduces fatigue-inducing effects of typical British road surfaces, without resorting to convoluted designs is testament to the clever design input from KTM. The smaller frame triangles and short wheelbase endow the Revelator with the agility and performance to make a great race bike. But when needed the comfort and stability enables you to finish a long ride in one piece. 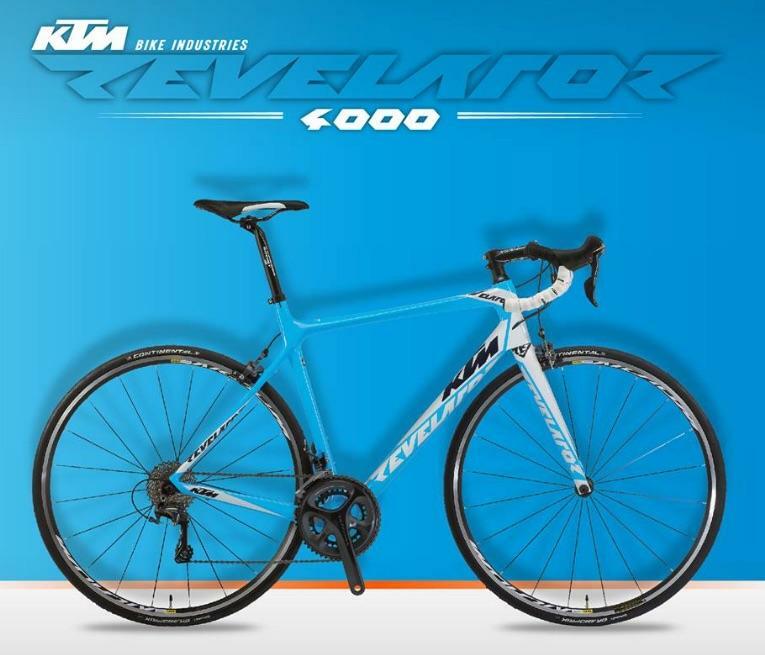 The specification makes the 4000 great value for money, however KTM’s modular approach to the Revelator range means you get the same great frame no matter what price point you are looking at.